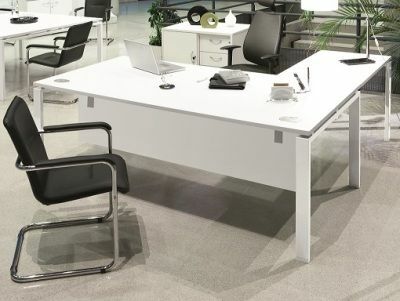 Our range of Astro executive desk have astounding overall look and will enhance the aesthetic of any modern executive environment. 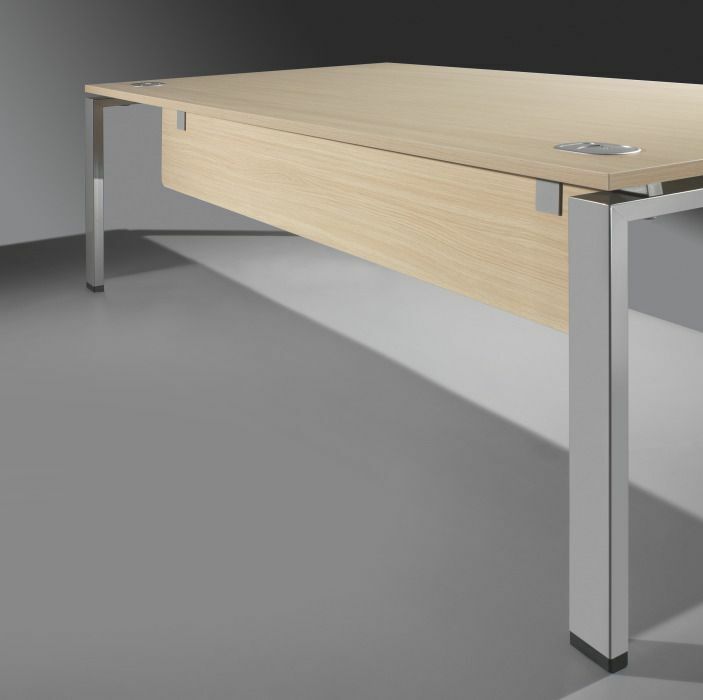 Available in a choice Wenge or Bleached Oak these desks are delivered free to any UK mainland address. 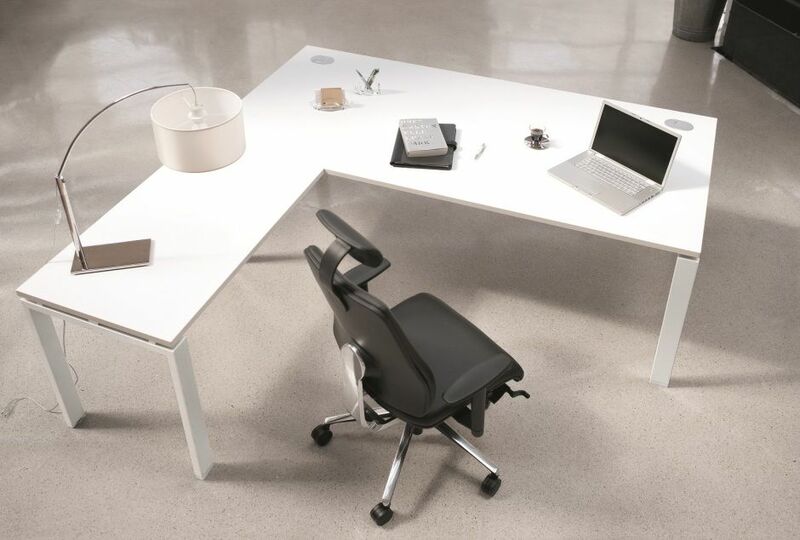 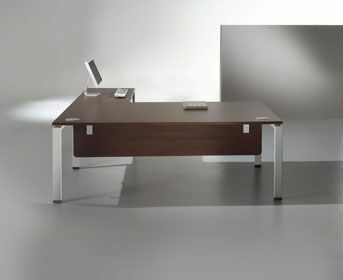 The executive desk features a designer frame that is available in Anthracite or Silver.